With nearly two years on the job as CIO of the U.S. Army, Lt. Gen. Robert Ferrell has been making significant progress on the Army Network Campaign plan he launched last year. The strategy developed a clear IT roadmap through 2021, with the newest mobile initiative being released in Q416. Flattening the IT architecture to allow network operators to achieve greater visibility. The most recent achievement from Ferrell and his team will be the release of the Army’s mobility plan, which is set for release in the fourth quarter of 2016. This plan has been made possible through Ferrell’s network enterprise modernization strategy. 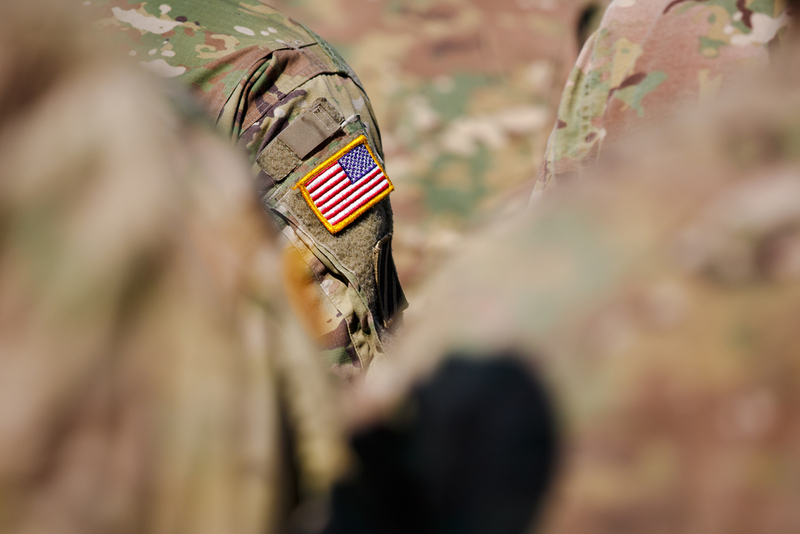 Over the past two years, IT network changes have been put into place to increase bandwidth, harden cybersecurity and reduce the attack surface, allowing the Army to now provide services to the edge to support and untether the warfighter. The goal is to give access to soldiers and tactical teams and move away from the requirement to be at their desks in order to have access to information they need for mission success. Mobility will be at the core of Army operational capability. “We are moving towards an expeditionary mindset,” Ferrell tells GovernmentCIO. The Army is deploying small teams with little to no notice, and the need to communicate with these teams is critical, regardless of their location around the world. The unified capabilities that the Army is seeking to provide will put access to video, voice, and data all in one. “In today’s connected environment, access to the latest information and applications right at your fingertips is critical, especially on the battlefield,” Jason Adolf, Federal Industry Practice leader at Appian told us. Appian’s mobile business process management platform is available through the Department of Defense (DOD) Mobile Application Store (MAS). It provides the ability to quickly design and develop low-code mobile applications without the significant cost. While the DOD currently doesn’t have a department-wide mobile strategy in place, it could certainly look to the Army’s example and leverage their experience as a baseline, as they formalize their own mobile capabilities and plans. Interested in learning more about developing mobile applications in a low-code platform? You can download a five step guide to agile government IT here. How is Telemedicine Combatting the Opioid Epidemic? When Will the Federal Government Truly Embrace Mobility?